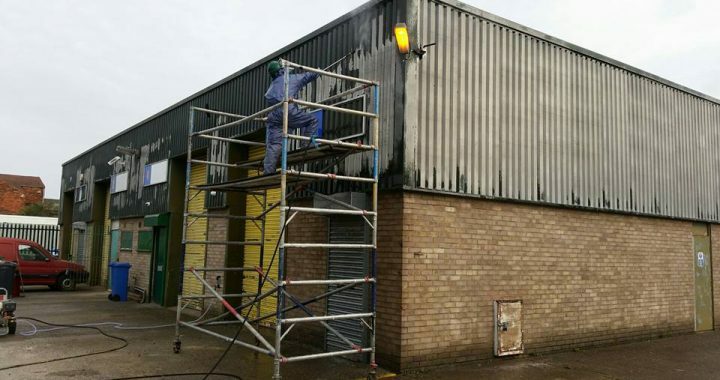 3 Flow jetting services provided industrial cleaning services for a local Hull company who need their steel corrugated walls jet washing to improve their business’s overall appearance. This work was critical to them as they were looking to expand their customer base and would be showing new clients around the building. Posted in Drains & Jetting Services.